The Voice season 12 is well on its way! now that the Blind Auditions are over, the competition is just starting to heat up as the four celebrity judges and their teams advance to the exciting Battle Rounds! There is some good news for John Legend fans! The ten-time Grammy Award winner has joined the season 12 cast of The Voice, as a celebrity adviser! Legend will be joining the ranks of legendary singers like Celine Dion and Luke Bryan to become a part of NBC’s star-studded singing contest. The show already boasts an impressive panel of celebrity judges, which include none other than Gwen Stefani, country crooner Blake Shelton, Alicia Keys, and Maroon 5’s Adam Levine. 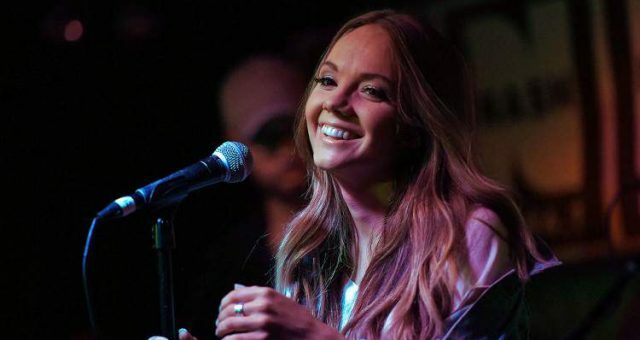 Legend is one of the four superstars who will be dropping by to help out the celebrity judges, as they narrow down their 12-singer teams to win the coveted show. 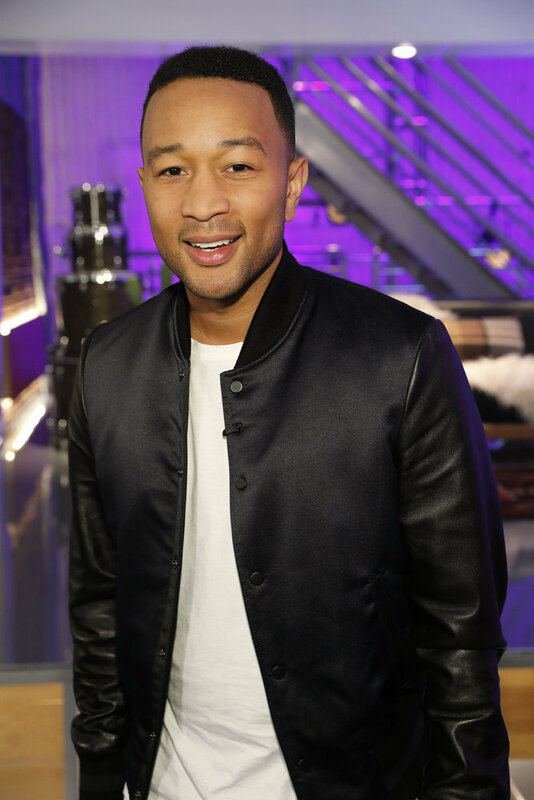 Here is everything you need to know about 38-year-old John Legend’s wiki and his stint as a celebrity adviser to Team Adam on The Voice. Between the two, they have an impressive 13 Grammy Awards, and it doesn’t take a musician to know that the powerful pairing of John Legend and Maroon 5 front man, Adam Levine would make a winning combination! 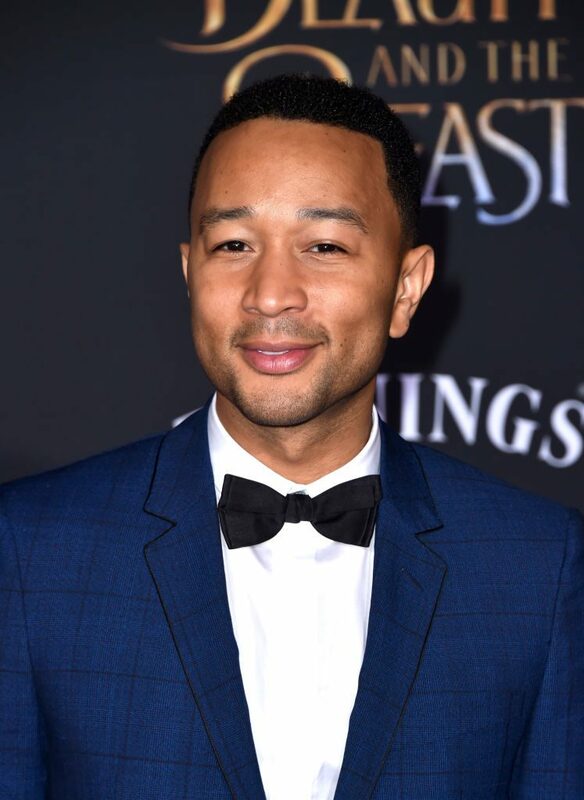 The phenomenal John Legend is currently riding high on the wave of success post La La Land’s Oscar wins, and has cemented his position at the top of the music industry. 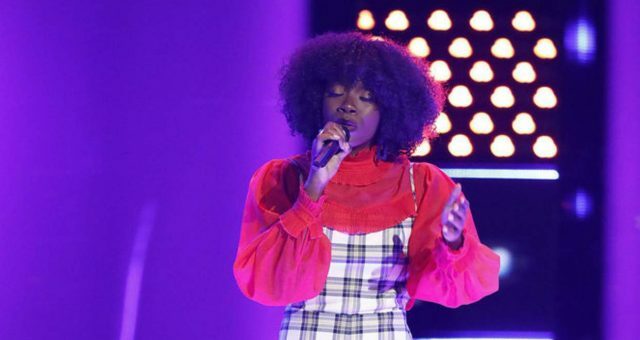 The “Love Me Now” singer is one of the big guns on The Voice season 12, and is sure to pose a threat to the other celebrity judges. 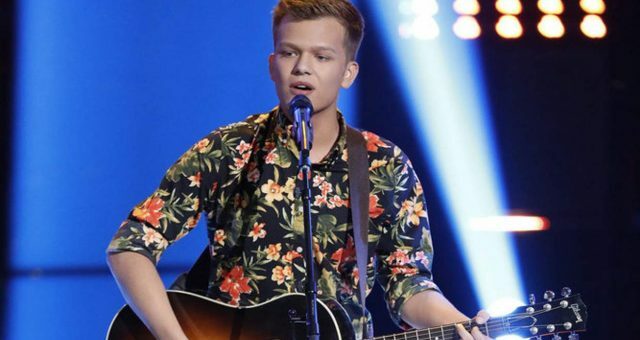 He will be coaching Team Adam’s contestants during the exciting Battle Rounds, and imparting his pearls of musical wisdom to the 12 talented singers. Common Ground: Team Adam and His Celeb Mentor, John Legend Can Share Fatherly Advice! Doting fathers FTW! John Legend and Adam Levine have one major factor in common, in that they’re both new fathers. While Legend and his supermodel wife, Chrissy Teigen became parents to precious baby girl, Luna last April; Levine and Victoria’s Secret Angel, Behati Prinsloo welcomed Dusty Rose into the world last September! 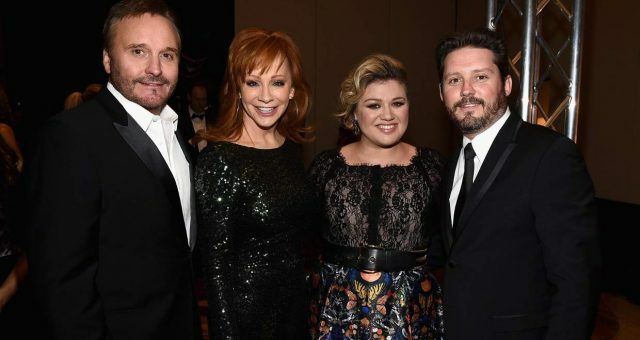 The musical power couples are good friends, and have hung out together at various red carpet events in the past, such as the Grammys and Oscars. 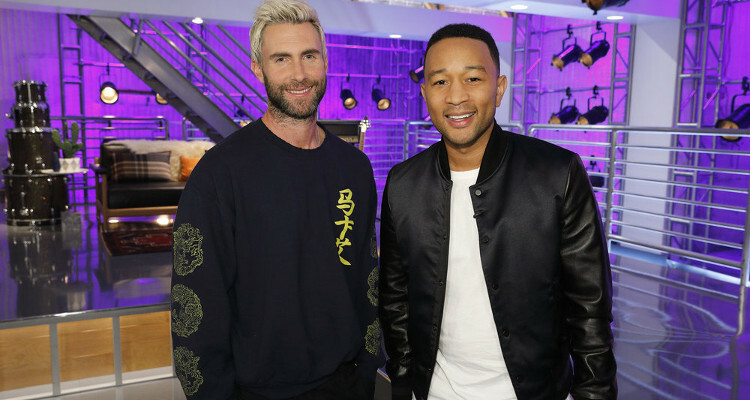 Now we definitely know what John Legend and Adam Levine are discussing when they aren’t talking music! Gearing up for the Battle Rounds: Team Adam All the Way! 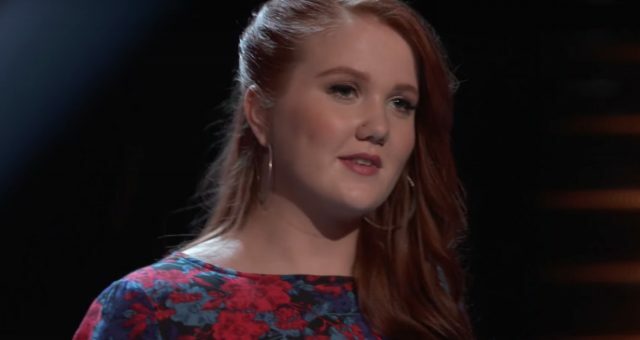 Now that the celebrity coaches have filled their teams with talented singers from all walks of life, The Voice season 12 will progress to its next round —the highly-anticipated Battle Rounds, where each coach will pit two of their own against each another, and the winners will advance to the Knockout Rounds. With powerhouse performers like Nala Price, Sheena Brook, Hanna Eyre and Taylor Alexander, it will definitely be interesting to watch John Legend’s song choices, as he and coach Adam train this talented team! 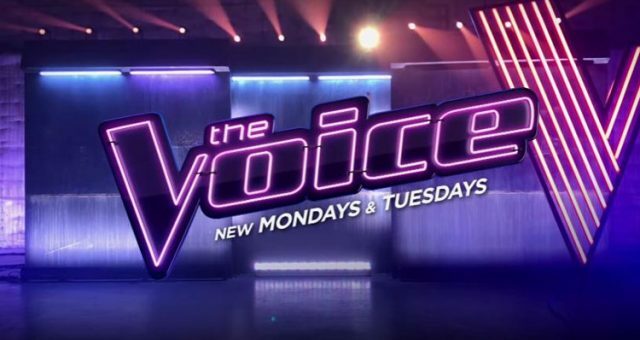 Don’t miss the Battle Rounds on The Voice season 12 starting Monday, March 20 at 8:00 p.m. EST only on NBC!